Opportunity is knocking!! 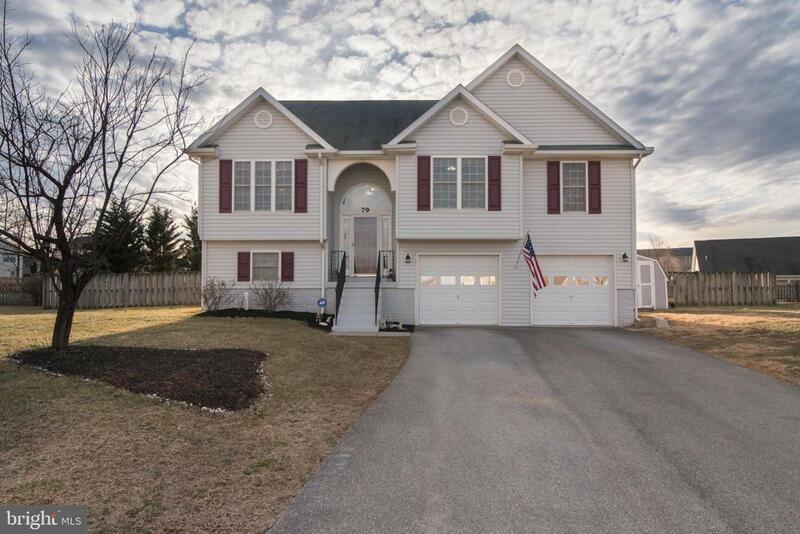 Sought after Phase IV of Briar Run Estates with NO HOA!! 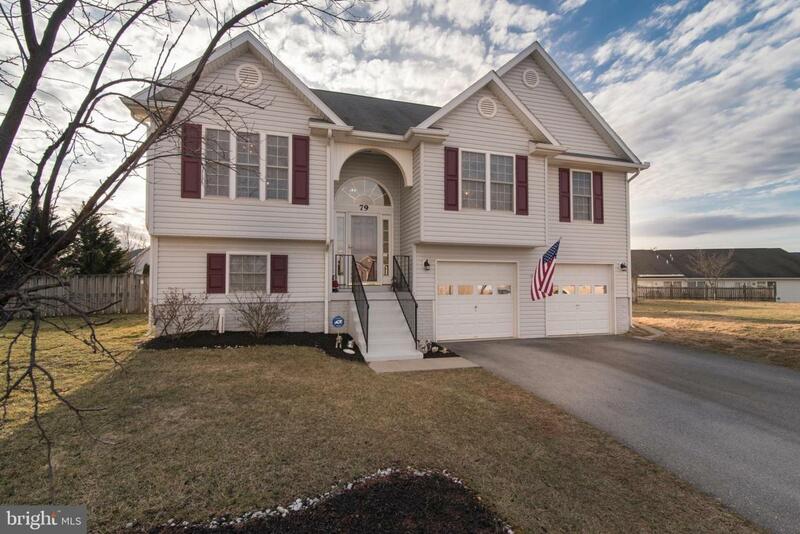 Lovely 4 Bed, 3 Bath split foyer with attached front loading 2 car garage is ready for new owners!! 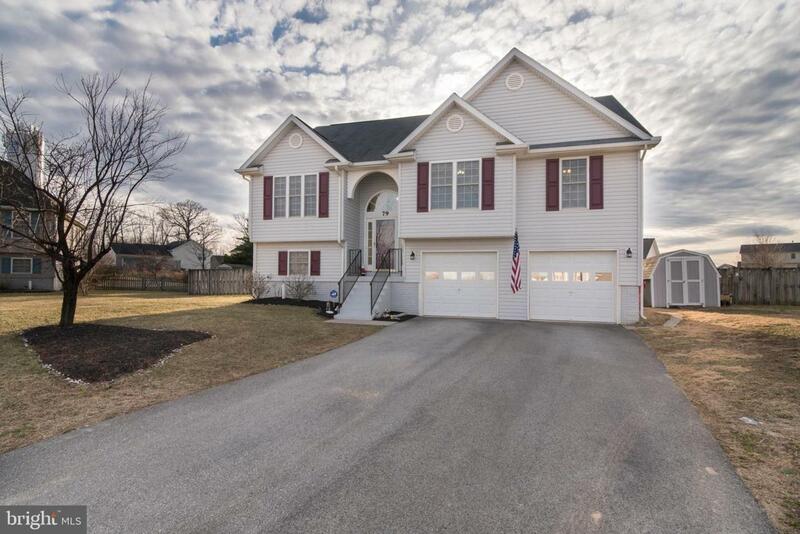 Situated at the end of a cul-de-sac and close to Briar Run Park at Ranson, Jefferson County Schools, Hollywood Casino, The Potomac Marketplace. MARC rail and Jefferson Memorial Hospital is this great property! Over 2500 sq. ft. of finished living space! The upper level features a nicely sized kitchen with dining area and pantry, a living room with gas fireplace, laminate flooring and access to the rear wood deck and fenced backyard. The master bedroom features laminate flooring, a walk -in closet and luxury master bathroom with whirlpool tub, dual sinks, stacked washer/dryer and shower! 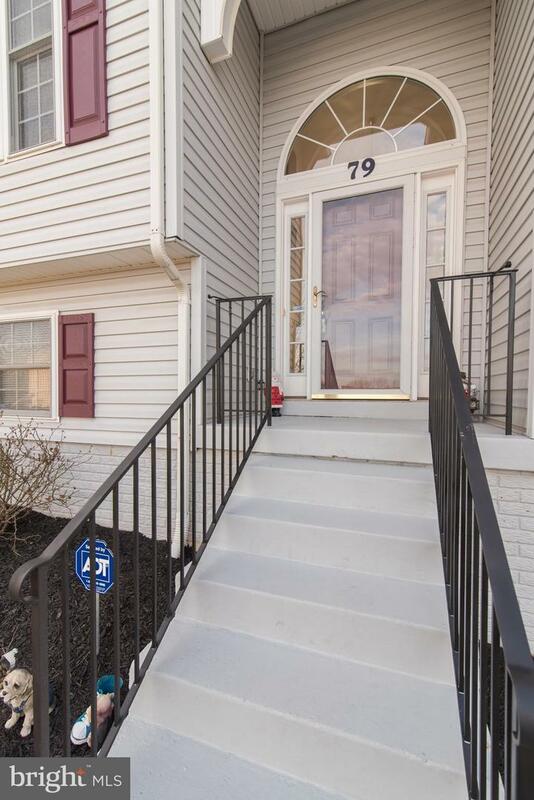 There are 3 bedrooms and 2 full baths on the upper level. Downstairs is where you'll find the 4th bedroom with sitting area which could also be used as an in-law or au-pair suite or bedroom with home office, craft room or study with access to the rear yard. The lower level also has a finished bathroom and a large storage room that's ready to be finished to your specs! Don't want to go all the way upstairs for laundry? With this home, you don't have to as there's a second washer/dryer in the storage room all hooked up and ready to go! The garage has a side door, openers and plenty of room for two cars. This home has a great rear yard for entertaining! There's also a nice sized storage shed for your lawn mower and garden tools! So much to offer in a highly demanded community!! City of Ranson maintains the roads in Phase IV!! Jefferson High, Wildwood Middle and TA Lowery elementary Schools. This one won't last!! Call to see it today! Inclusions Washer/Dryer in Basement Stacked Washer/Dryer in Master Bathroom Refrigerator Stove Dishwasher Ceiling Fans.